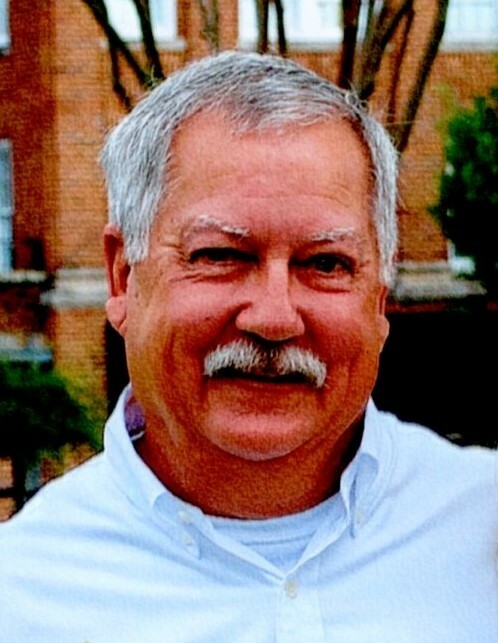 Russell S. Smith, age 66, of Dublin, GA, passed away on Monday April 15, 2019. Services for Mr. Smith will be held Thursday, April 18, 2019 beginning at 10:00 AM in the chapel of Townsend Brothers Funeral Home. The family will receive friends one hour prior to the service. Burial will be held at 4:00 PM in Highlands Memorial Park in Highlands, NC. Russell Stuart Smith was born October 1, 1952 in Macon Georgia. He spent his childhood hunting with his Father and working on cars with his brothers and his Father. There wasn’tanything that Russell couldn’t fix. This innate talent helped build and sustain his business, Superior Lift Trucks, which he owned and operated for nearly 40 years. He also loved cooking for his loved ones, or anyone that needed a meal. His spirit was a generous one and he was always there to help his fellow man.He was a friend to all and would drop whatever he was doing to help lend a hand. His unexpected passing has left a void in all of our hearts and lives. One of Russell’s greatest passions was anything to do with motorcycles. He was well known on the racing circuit. He was the International Drag Racing champion in 1976, and at one point held three world records. Though his racing days were long gone, he still enjoyed his two Harleys and rode with his wife Beth at any time rain or shine, especially when riding to their new home in Highlands, NC. He loved the serenity and the beautiful mountains surrounding Highlands and was looking forward to retirement with his wife and sharing their new home with old and new friends. Russell was a Sargent in the US Army Reserves and was Honorably discharged in June 1978. He enjoyed playing golf with his many friends. His Father is very proud of Russell’s “hole in one”. Russell was also a former member of the Elks Lodge and Moose Lodge in Dublin.